Our Hemel Hempstead Limo Hire offers quality service through a timeless and luxury vehicle. We will provide you with your dream drive and help you arrive at your location with style and class. Hemel Hempstead is a town with rich culture and beautiful architecture. 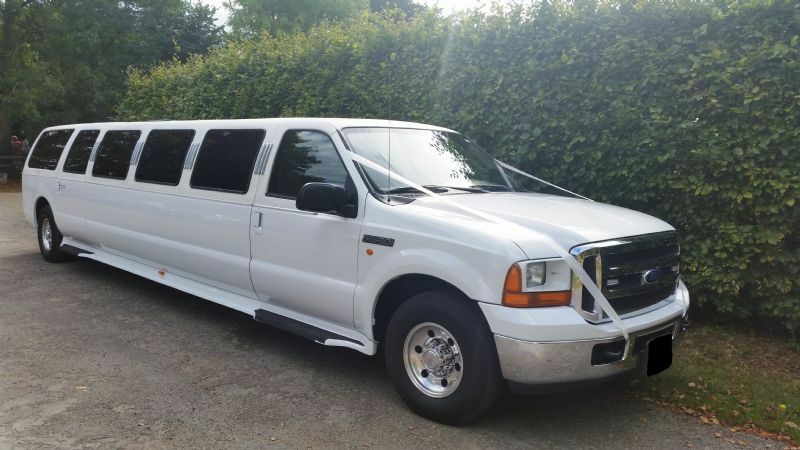 Cruise around and visit Hatfield House, Ashridge and St Albans Cathedral in the comfort and privacy of your own limo. Is there a better way to experience the sights than from the back of a luxury classic Lincoln stretch limo, or a Cadillac Escalade? Contact us now to ensure you have the experience of a life time. If you’re planning on visiting the incredible Warner Bros Studio Harry Potter tour for a birthday, or just if you’re an avid fan, our limos will be the icing on the cake and add to an already exciting day.